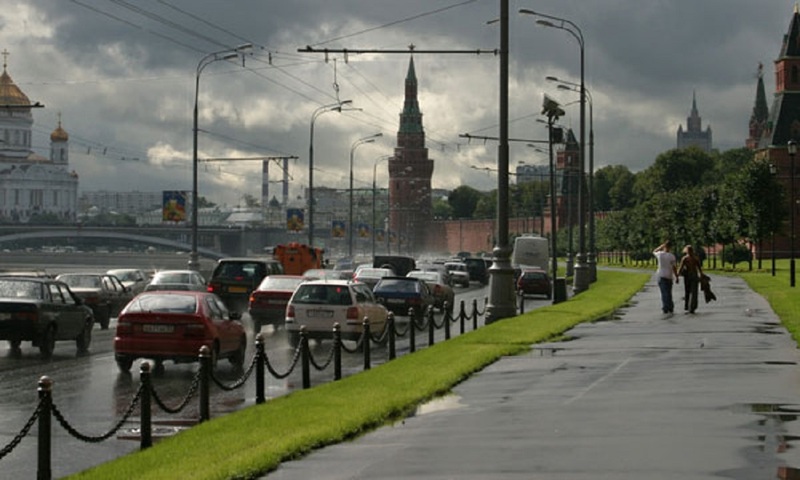 Temporary weather deterioration is expected in the capital – weather forecasters warn that strong wind will rise in Moscow in the afternoon. In addition to the strong winds, rain will increase. 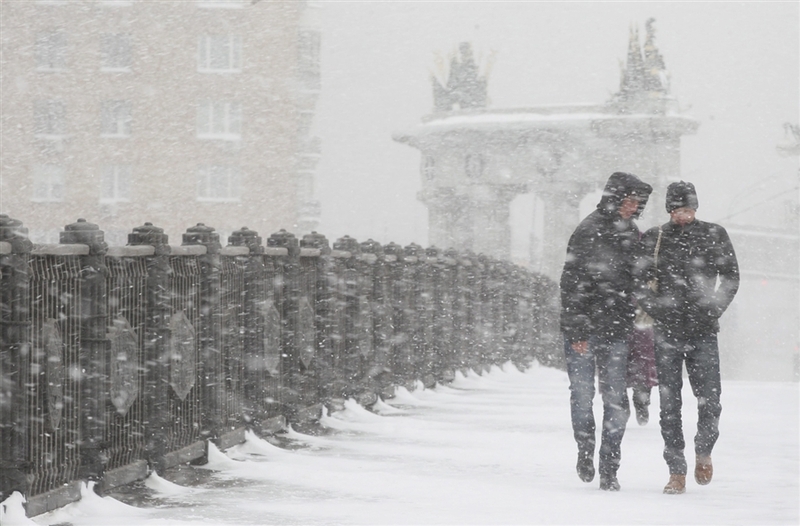 Bad weather is caused by the cyclone that comes from Scandinavia and Belarus, as well as a vast vortex over the north of Western Siberia. Metropolitan Emergency Department reports that wind gusts will be up to 15 m/s. Rescuers remind that bad weather can damage objects, not equipped with lightning rods. Broken power lines, falling trees and damage to the advertising structures are also not excluded. Despite the ominous forecast, summer will still return to the capital. 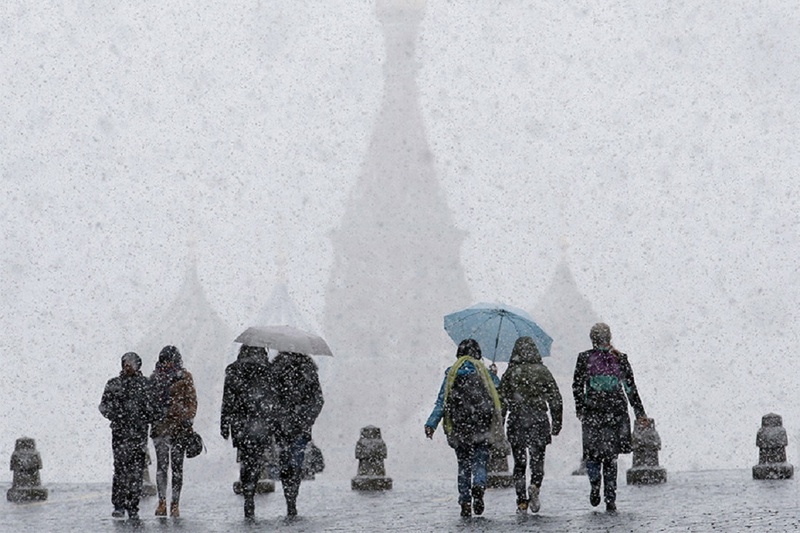 According to weather forecasters, temperature will start to rise in Moscow from Wednesday. At night, the air will warm up to 9-14 degrees centigrade; in the afternoon – to 25 degrees. Moreover, at the weekend it will become even warmer: the thermometer show 26 degrees centigrade and precipitation is not expected. As regards longer-term projections, the weather in August will meet the temperature norm. 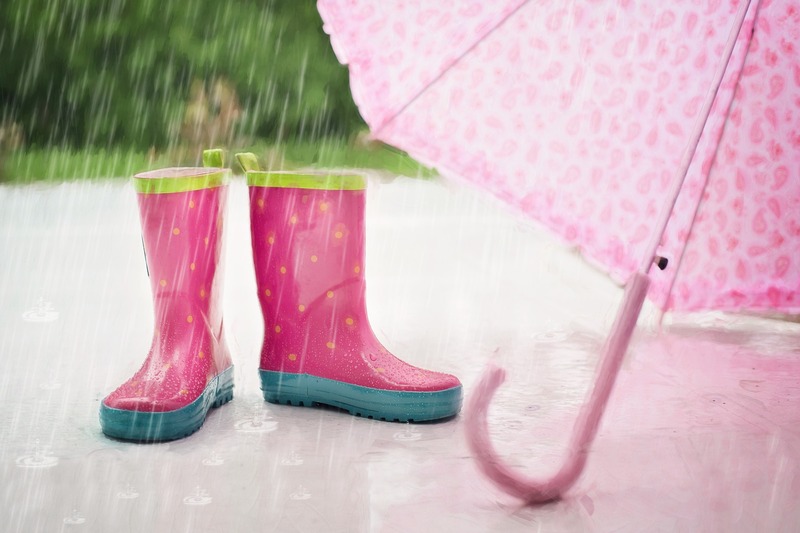 Average monthly temperatures at night will be plus 11 degrees and in the afternoon – about 21. However, meteorologists do not make more accurate forecast for the month is not possible.